This online Understanding Dementia course is ideal for staff, in the care environment, working with people suffering from dementia. 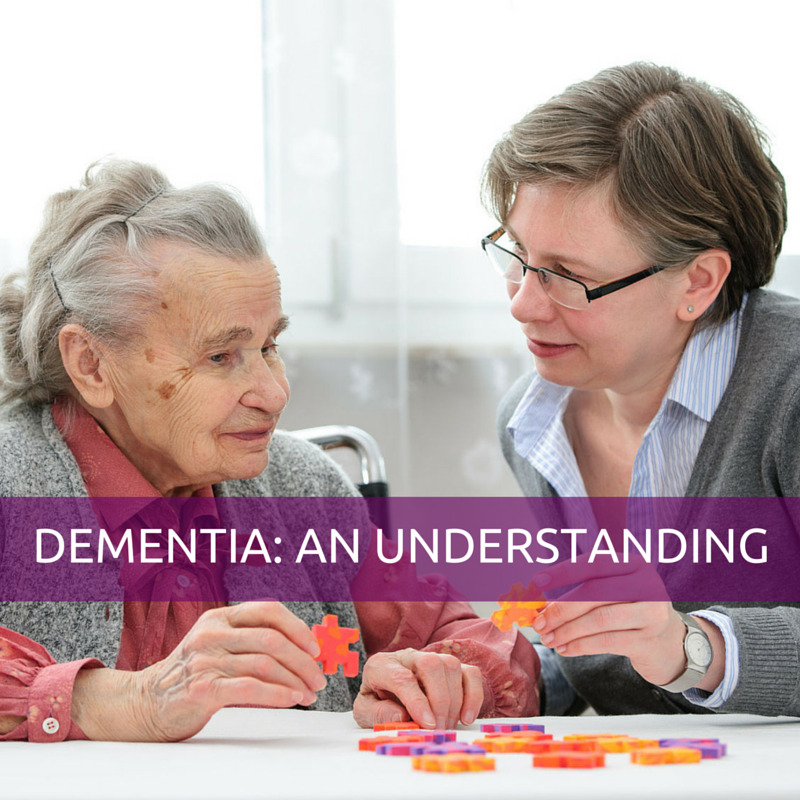 This e-learning course will give staff a general understanding of the dementia, and the issues associated with it will be established. What is meant by the term "Dementia"